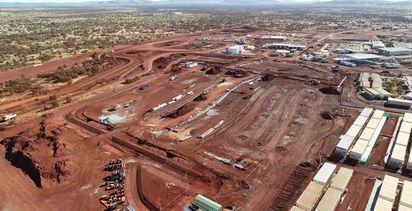 The agreement, the financial details of which have not been released, is a subcontract of Clough's May 2018 award for brownfields expansion work at the mine and involves its fuel facilities. Primero officials said the deal is the first major combination in its growing relationship with Clough. Work begins immediately and is expected to wrap in 2020. 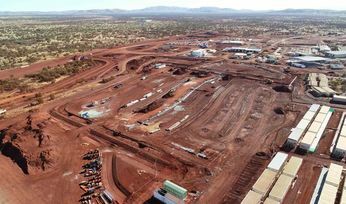 "The award of the South Flank works is the first contract Primero has secured with the major greenfield and brownfield projects currently being undertaken by the three major iron ore producers in the Pilbara over the coming years," the company said. 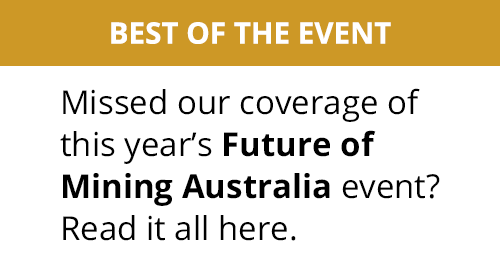 "Using …in-house design and construction capability, Primero has successfully delivered projects for [all three] companies in the past [five] years and is well positioned to win additional future works." 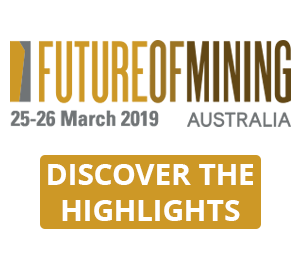 Its minerals-processing division has also been awarded contracts and extensions for several precious, base and industrial mineral clients such as Resolute Mining for the Syama project in Mali, and AngloGold Ashanti and Independence Group's Tropicana gold operation in Western Australia. 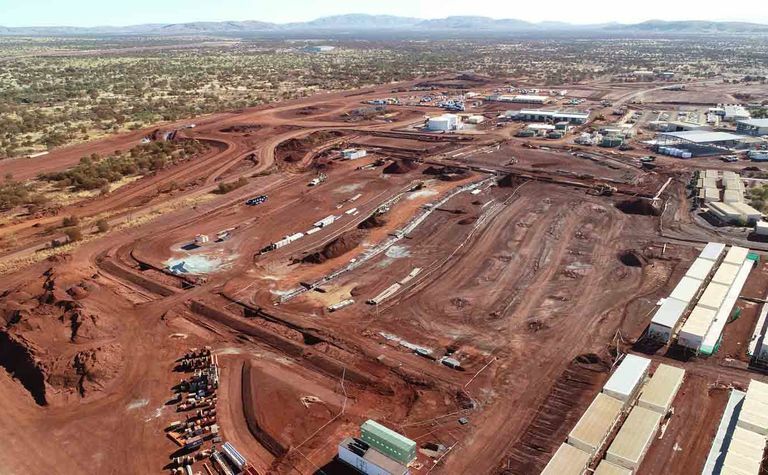 It has also earned the front-end engineering design (FEED) contract for Tawana's Bald Hill stage two expansion of its lithium complex. 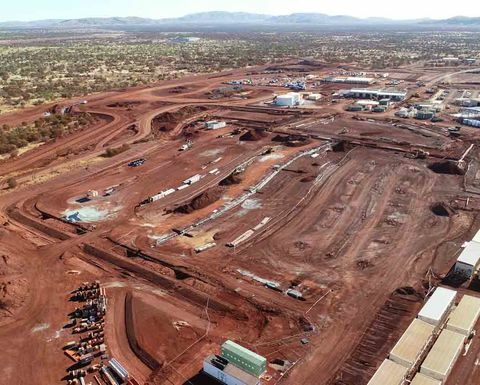 "The combined new contracts and extension of existing work demonstrate Primero's recognised technical expertise in the ‘turnkey' delivery of technically challenging multi-discipline EPC projects across the resources and energy sectors and strengthens our growing reputation for being a supplier of choice for sub-A$100 million (US$72.7 million) project delivery," managing director Cameron Henry said. Primero was established in 2011 and works on global infrastructure, energy and minerals projects.